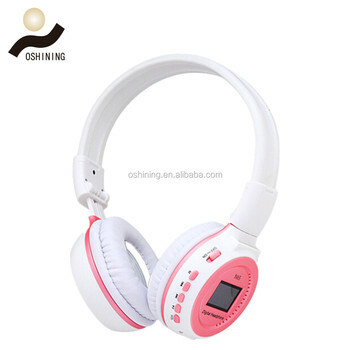 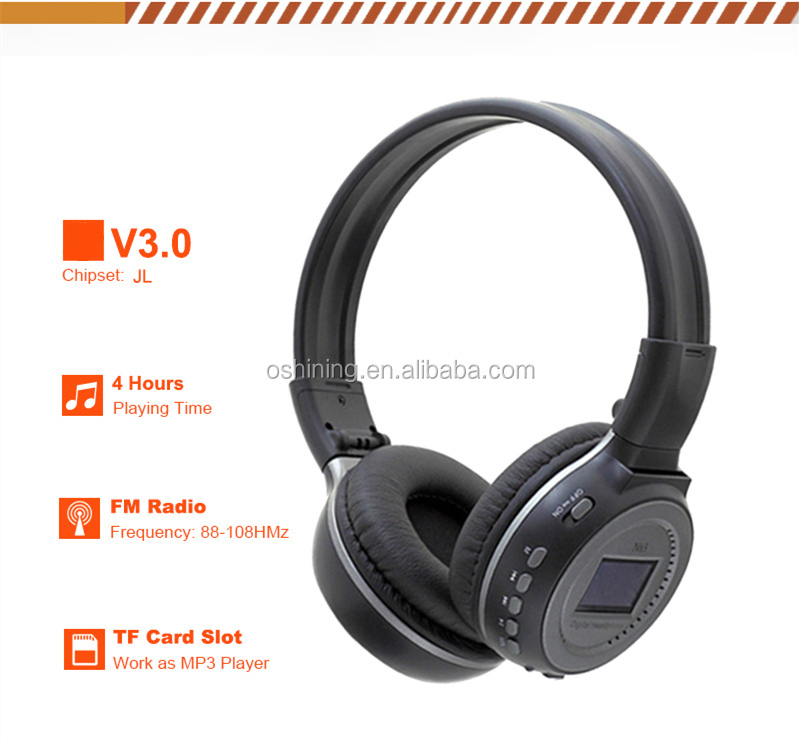 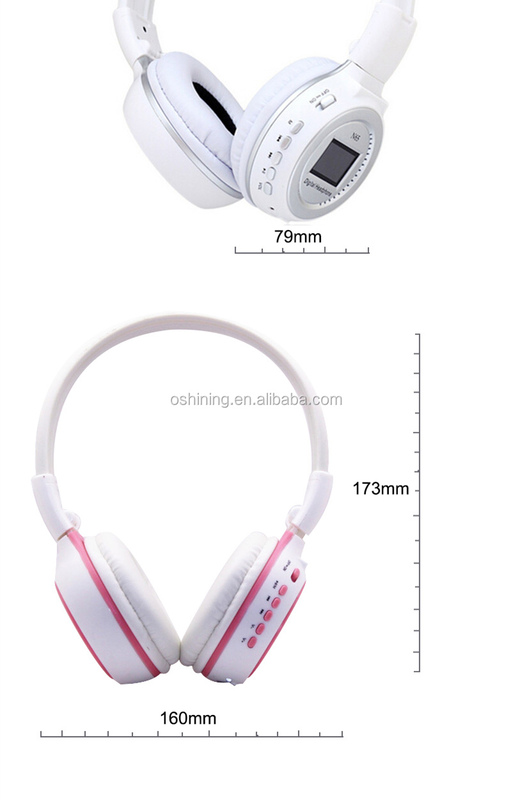 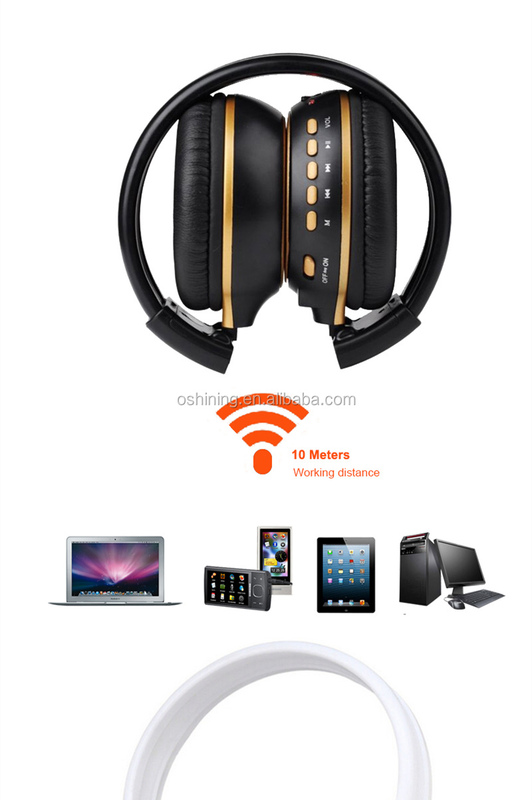 - Perfect use for CD, MP3/MP4 player. 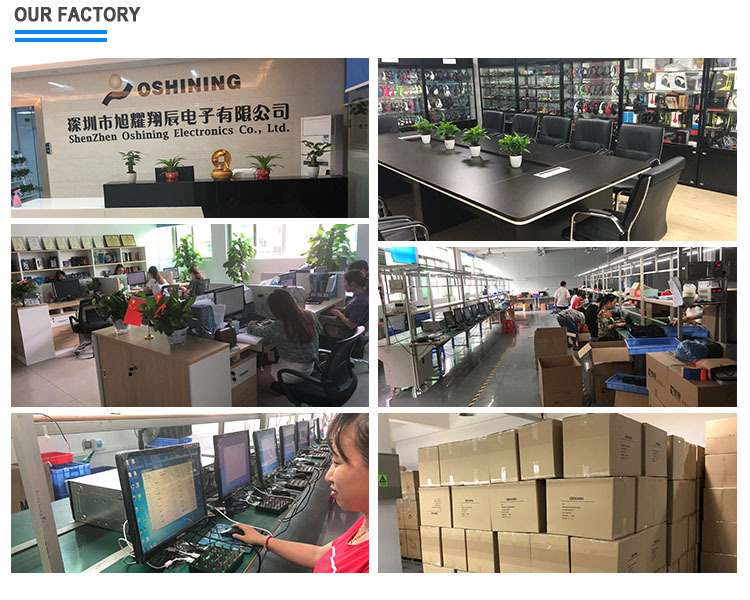 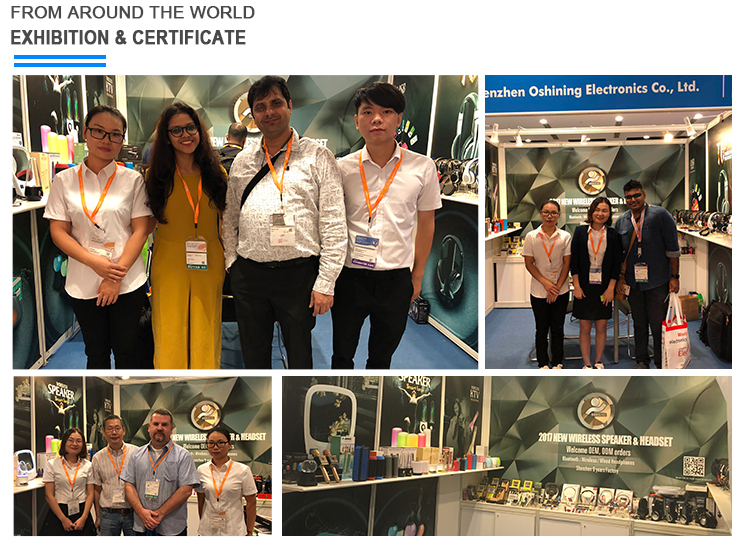 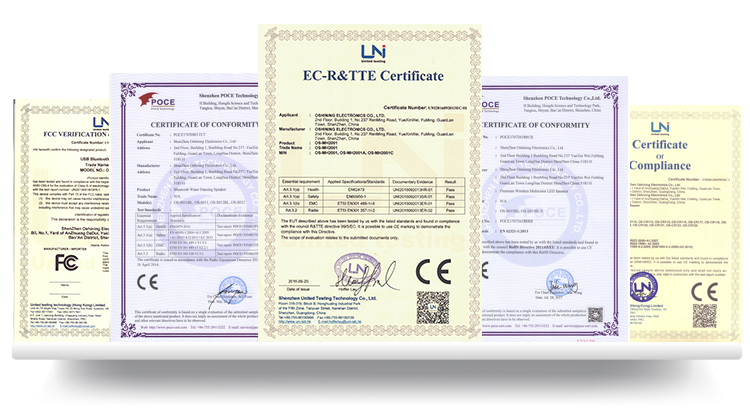 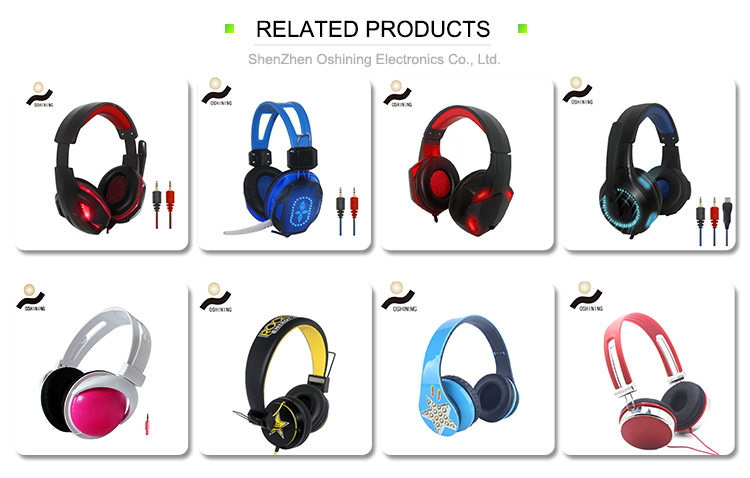 - CE, ROHS ,REACH ,FCC Certificates. 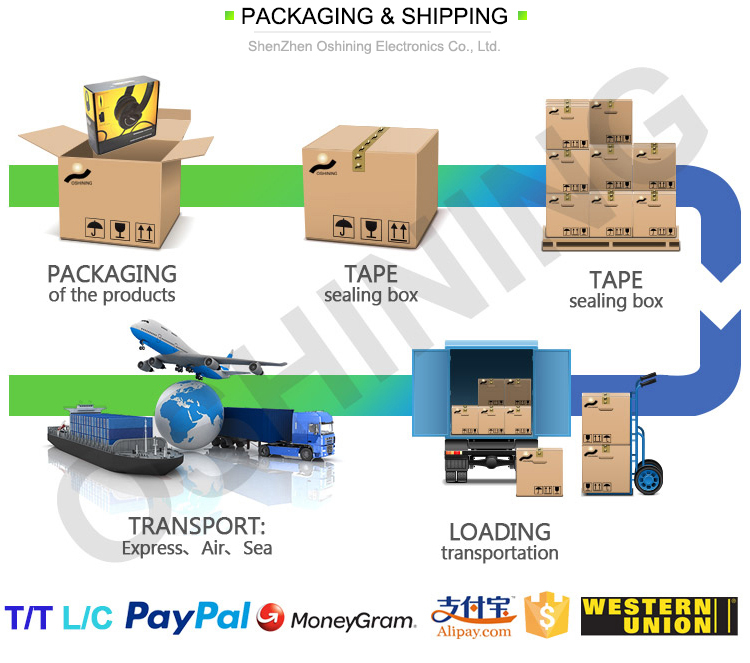 - Beautiful package for your retail.